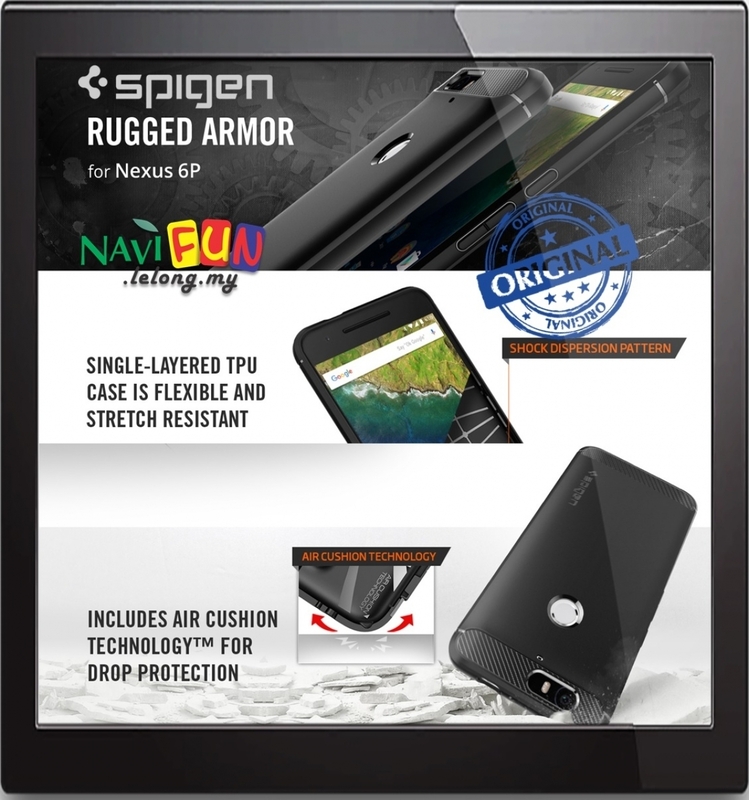 Complete your Nexus 6P look with Spigen’s Rugged Armor™ case. The newly designed case is a single-layered TPU shell that’s flexible with carbon fiber textures and glossy accents. Precise cutouts maintain phone functions, such as the fingerprint scanner and laser auto focus.